Gently clears blocked pores and promotes new, healthy skin. 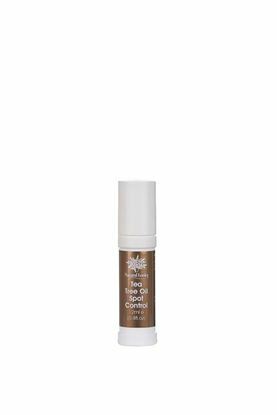 Contains Lemon Essential Oil, Oatmeal and Olivestone. Suitable for all skin types. Apply to damp skin. Massage for a few minutes until skin tingles. Rinse off. Moisturising Scrub and Mask for all skin types, including sensitive skin. 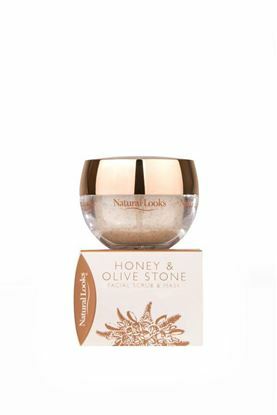 Contains natural Honey, Oatmeal and Olivestone. Gently exfoliates, cleanses and moisturises your skin. DIRECTIONS: Apply to damp skin. Massage for a few minutes. Leave to dry for 15mins. Rinse off.